Thalassaemia major, also known as Mediterranean Anaemia or Cooley’s Anaemia, was once thought to be limited to the region around the Mediterranean Sea, hence the name Mediterranean Anemia or thalassaemia(thalassa-anaemia) — the latter deriving from the greek word “thalassa”, meaning sea i.e the anaemia occurring in countries around the sea – the Mediterranean sea. The disease is now common in Southeast Asia. The disease is also called Cooley’s Anemia after Thomas Cooley, the American paediatrician who, along with Dr Perl Lee, first described and reported some of the characteristic clinical features associated with the disease in 1927, following studies of patients of Italian origin. 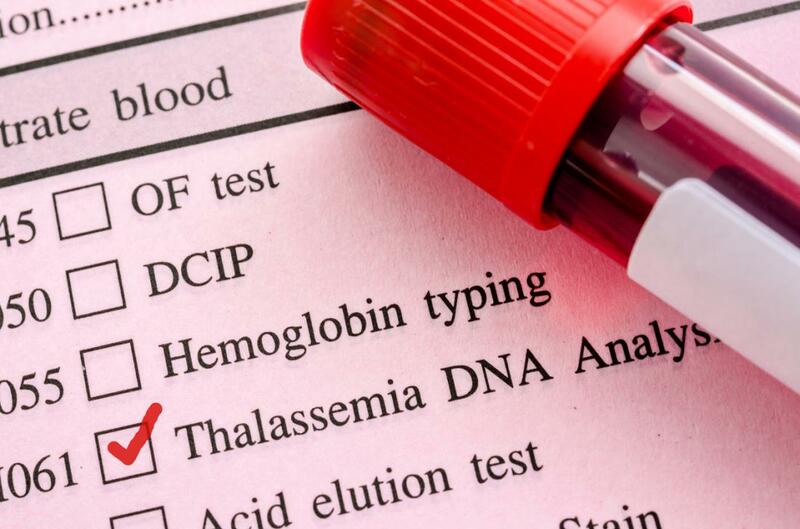 Thalassaemia major is the most severe of the Thalassaemias. The disease is common in temperate regions of the world. However, the migration of people around the globe has introduced Thalassaemia to many parts of the world where it was not previously common. In particular northern countries like the UK , Canada and Germany now have a significant number of cases due to immigration from southern Europe and Asia.